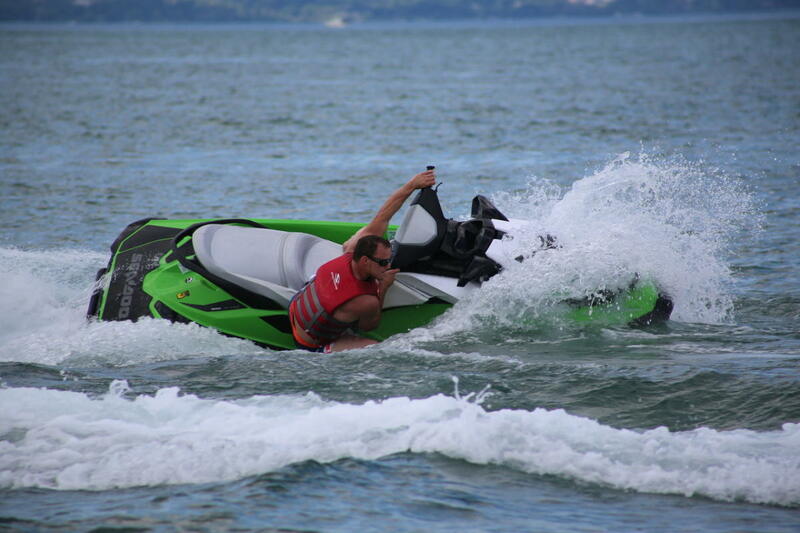 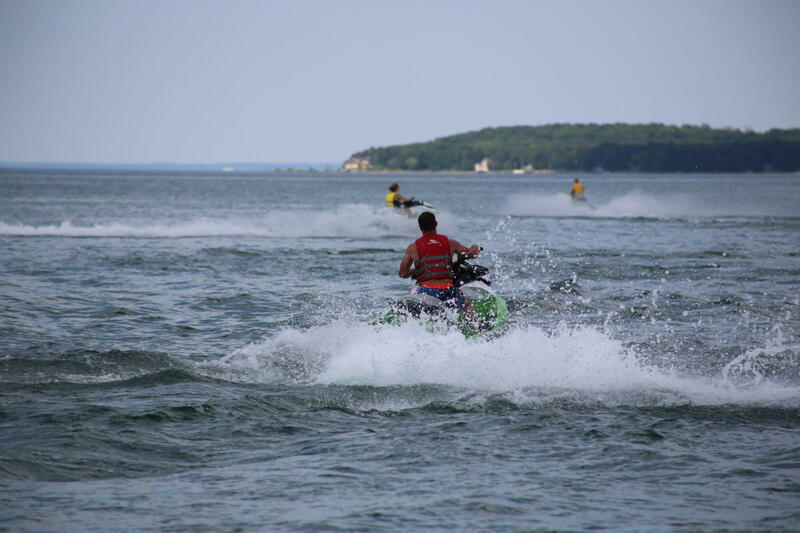 Traverse City’s best source of fun things to do on the water. 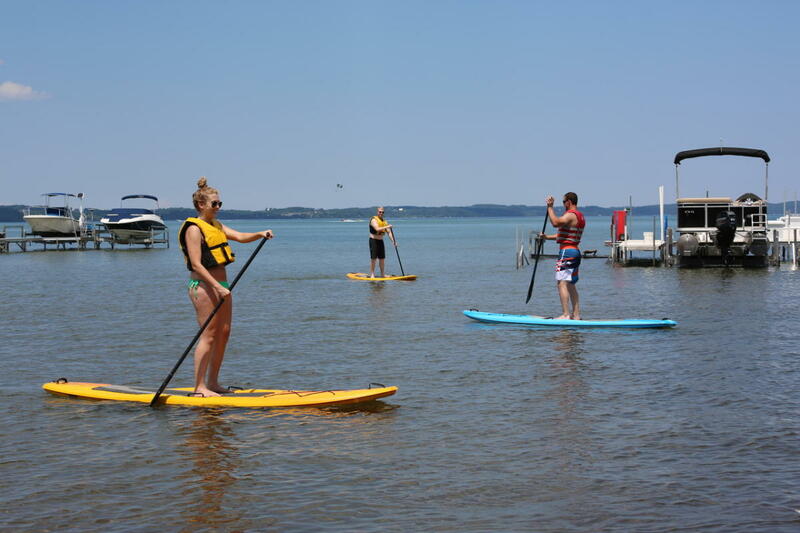 Situated along one of the most beautiful stretches of coastline in the country on Grand Traverse Bay, Traverse City has been recognized as one of the top emerging adventure towns in the US. 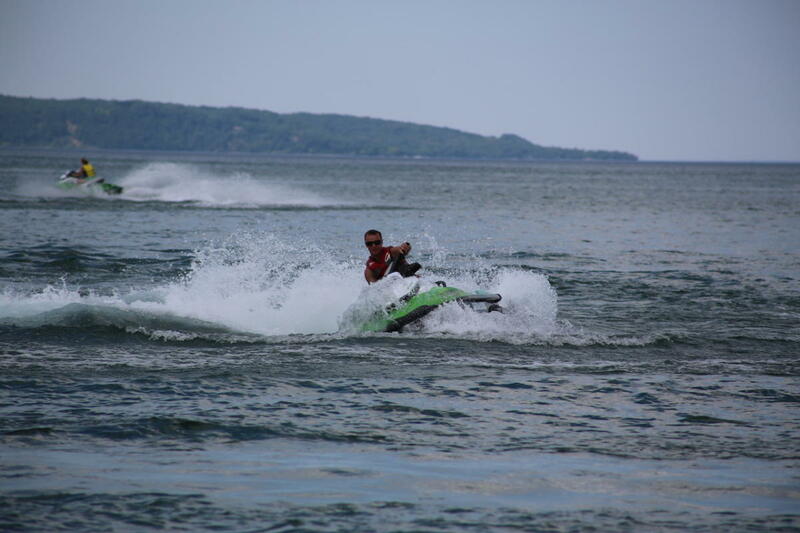 Already well known for its fabulous local food, award winning beers and wines, towering sand dunes and scenic trails, idyllic downtown shops, and unique festivals and events, Traverse City is now known as a top destination for fun and adventurous things to do. 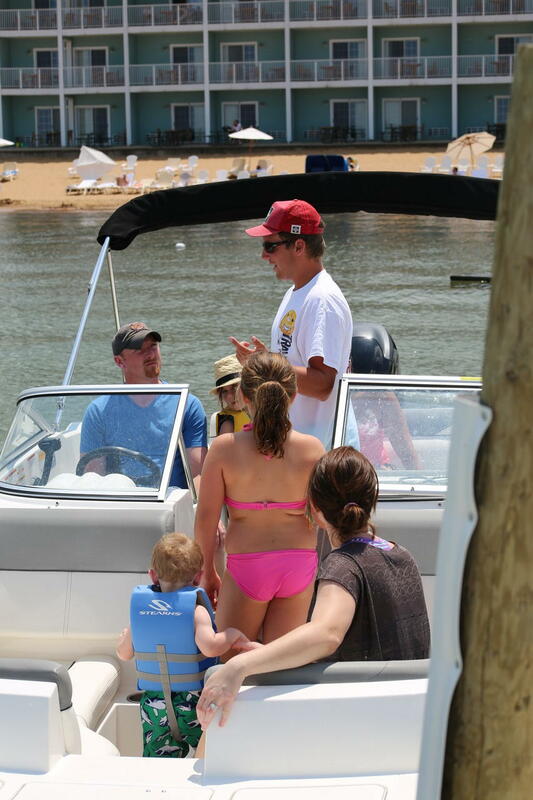 Located on the finest sugar sand beach in Traverse City on East Grand Traverse Bay, we offer hourly and half-day and full-day rentals on-site from our convenient beach location at the Sugar Beach Resort. 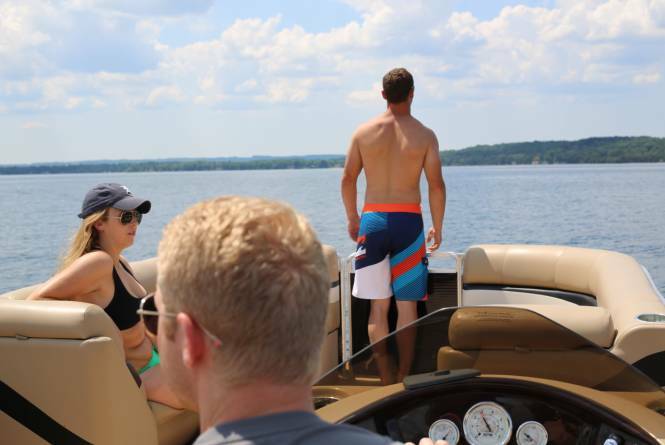 Whether you’re looking for a pontoon boat rental, ski boat, speed boat, jet boat, wakeboard boat, deck boat, fishing boat, kayak, stand up paddleboard (SUP), water trampoline, jet ski rental, or even parasailing, then give us a call or book online with us at TC Watersports.